Mark Levin called out the “shameless” media whom he said “started” the issue about the hurricane Maria aftermath and suggested the media did so just so they could “attack” President Trump. 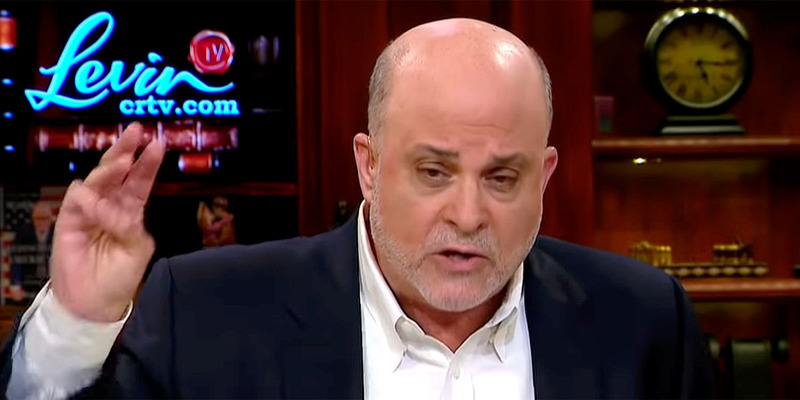 Levin remarks came as the “shameless” media, as he calls them, were attacking President Donald Trump for his handling of Puerto Rico in the aftermath of Hurricane Maria. NewsBusters.org posted several stories pointing to the media’s bias leading up to Hurricane Florence’s strike on the east coast here, here, here, here and here. “It is so shameless out there. The media are so shameless. The Democrats are so shameless. “Before this Hurricane Florence, they’re laying the foundation to trash the president of the United States. They argue that he failed in Puerto Rico where 3,000 people died. “Luis Gutiérrez is out there. Others are out there – just outrageous comments. “We have men and women all across the country – some of whom volunteer, some of whom are first-line responders – who put their lives on the line to swing into action when there is a disaster, natural or man-made. “And you can watch cable TV as I speak, and it’s all about Donald Trump. ‘Donald Trump said 3,000 people didn’t die. Donald Trump said this. Donald Trump said that.’ And I think to myself, ‘How did all of this start? Did Donald Trump just send a tweet out there about Puerto Rico?’ No, that’s not how it all started. The media started it. The media starts these issues. The president responds to them because he’s not going to be George W. Bush in Katrina, and then they attack him. 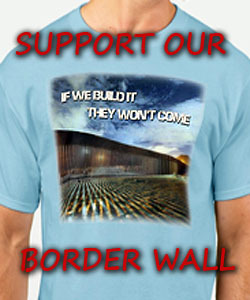 “Moreover, the media, having started this, what about the people right now who are facing death, who are facing destruction? “I’m telling you, I’m watching a newscast – our favorite newscast – and they do the obligatory news, which is really news, the obligatory news as it relates to the hurricane, right? And having done so, they then follow it up with all the ‘Trump said this and Trump said that. And Republicans are distancing themselves from Trump.’ “Now, that’s outrageous. “As I said the other day, you could see it coming. The issue is trust. Each year the media shows how dumbed down the “educated” class in this country are. The left is making sure that we indoctrinate useful idiots.